All opinions expressed in The Woolf are the sole opinion of the contributor and not that of the editorial team or The Woolf as a whole. Jill is a founder member of Triskele Books and co-founder of The Woolf Quarterly, regular columnist for Words with JAM and Displaced Nation, reviewer for Bookmuse and author of The Beatrice Stubbs series (featured in The Guardian Readers’ Recommend and The Bookseller’s Editor’s Choice). Originally from Wales, she now lives in Switzerland with her husband and dogs. 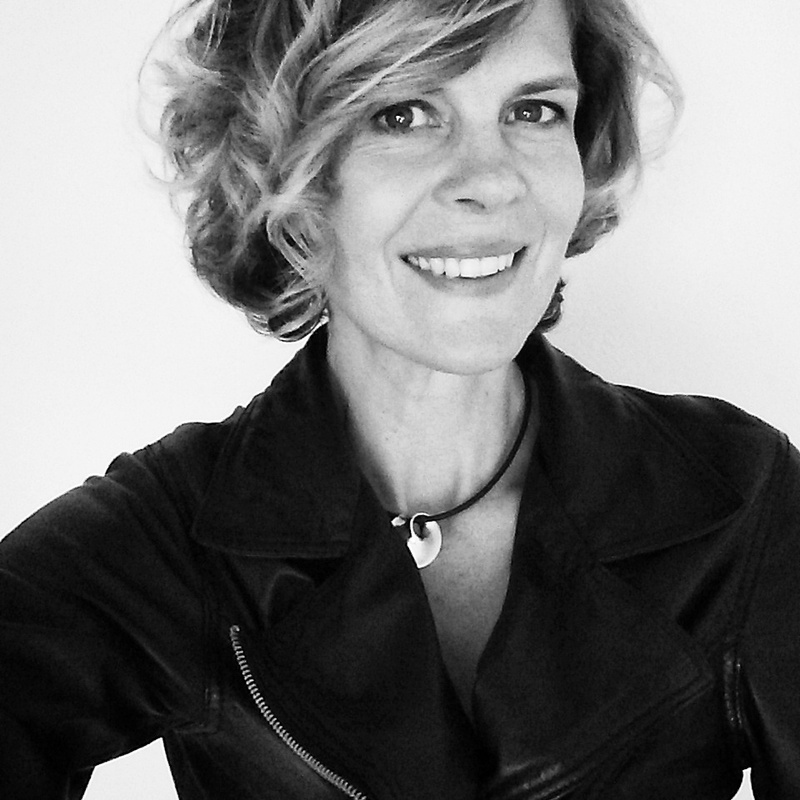 Co-founder of The Woolf Quarterly, Libby is a ghostwriter, novelist and award-winning short story writer. She’s co-founder of The Powerhouse Network for Professional Women in Zürich, and is the owner of Rowing Girl Productions. She has written, produced and reviewed narrative media (radio, film, TV, gaming, digital and print publishing) for 20+ years. A native Australian, Libby now lives in Switzerland. D.B. Miller is an American writer who has been living in Europe since 1995. 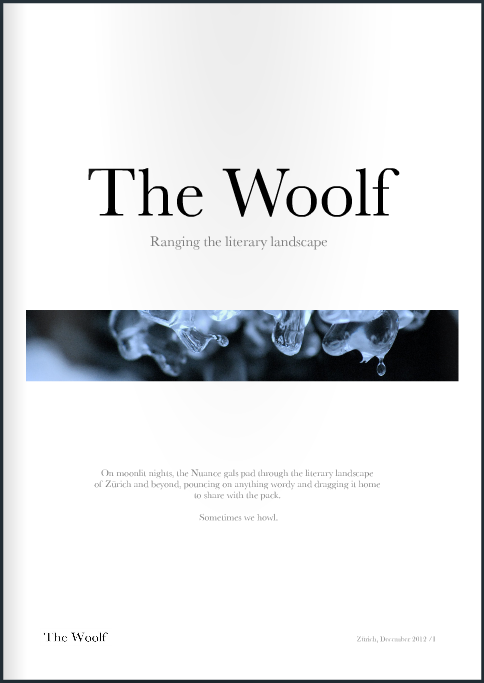 As well as being a regular contributor to The Woolf, her essays, short stories and offbeat profiles have appeared in The Weeklings and Split Lip Magazine. She also writes for hire but, as the expression goes, that’s another story. A Swiss native, Susan is a multilingual communications professional, business executive and word nerd. She was part of the original launch and editorial team behind Swiss movie magazine close-up! and has written, ghostwritten and edited for several publications and in-house magazines in English, German, French and Italian. 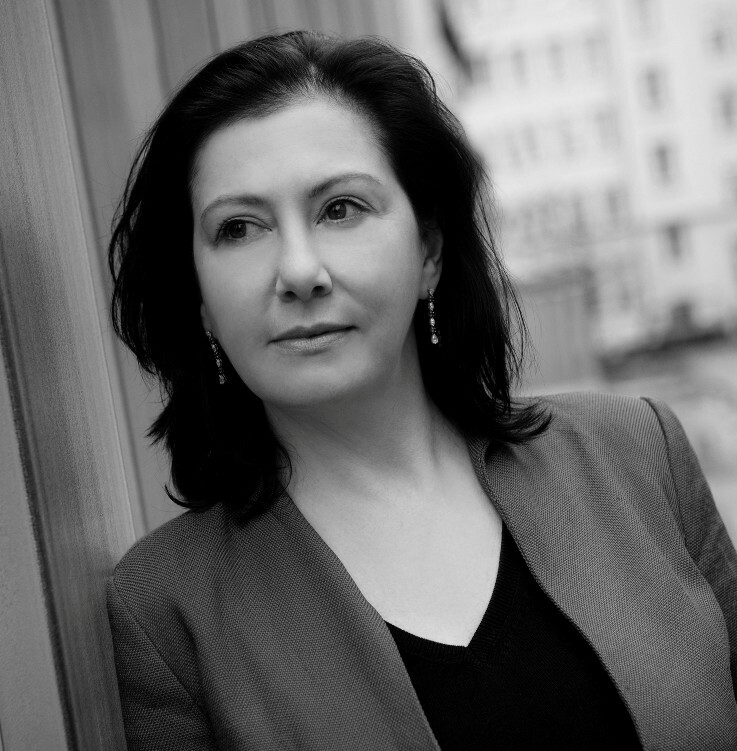 Susan is a co-founder of Swisspaleo, a board member of The Powerhouse Network for Professional Women in Zürich and blogs yonder at Swissbizchick.